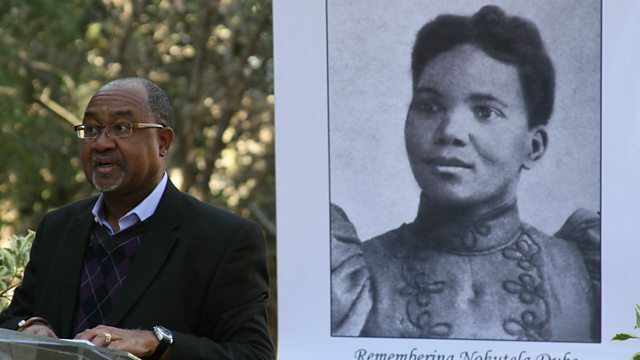 President Jacob Zuma has posthumously recognised Nokutela Dube with South Africa's highest order, 100 years after her death. She played a crucial role in the founding of what was to become the governing African National Congress. But while her husband, John Dube, is well known as the ANC's founding president, she was virtually forgotten. Professor Cherif Keita has campaigned for her recognition. How does he feel about the honour?